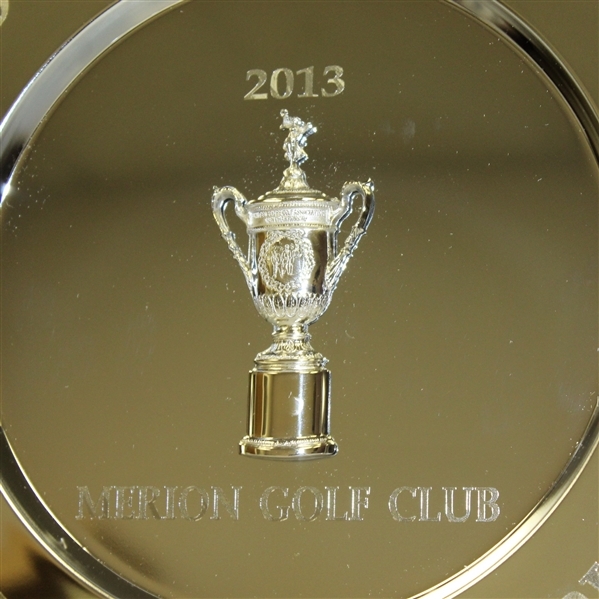 Offered here is a stunning 13" metal 2013 US Open Reunion of Champions gift from Merion Golf Club. 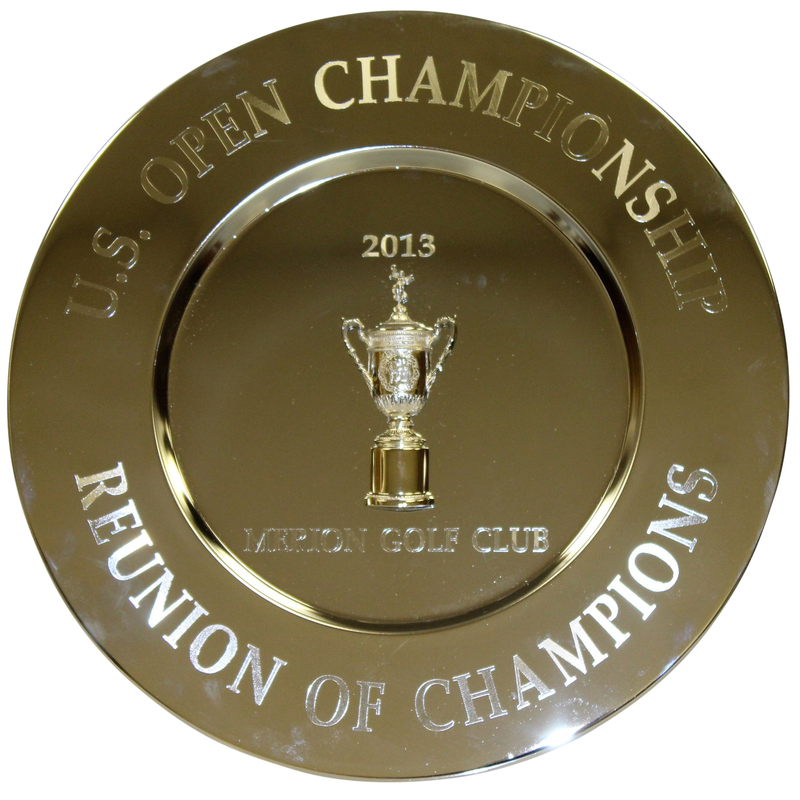 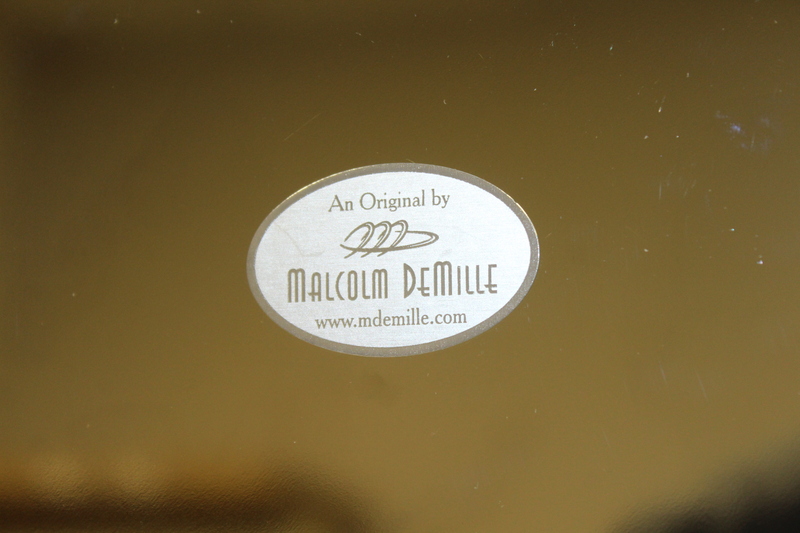 Malcolm DeMille created this gift given to the past champions at the 2013 US Open. 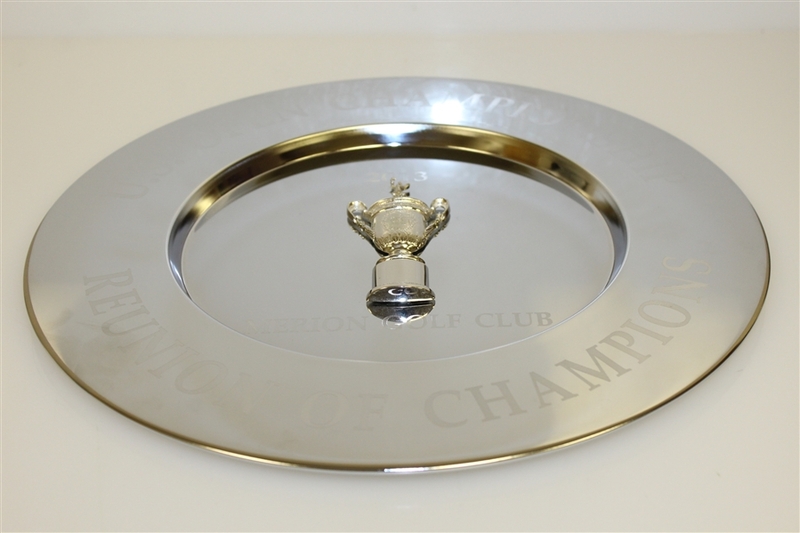 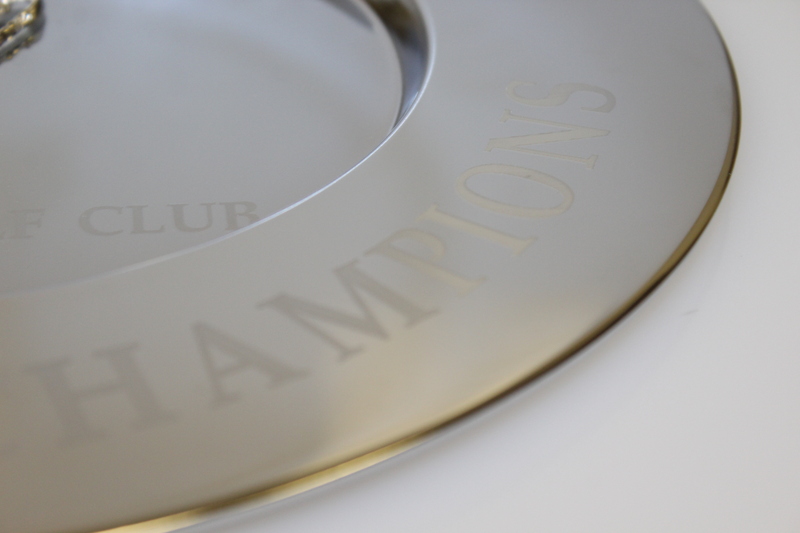 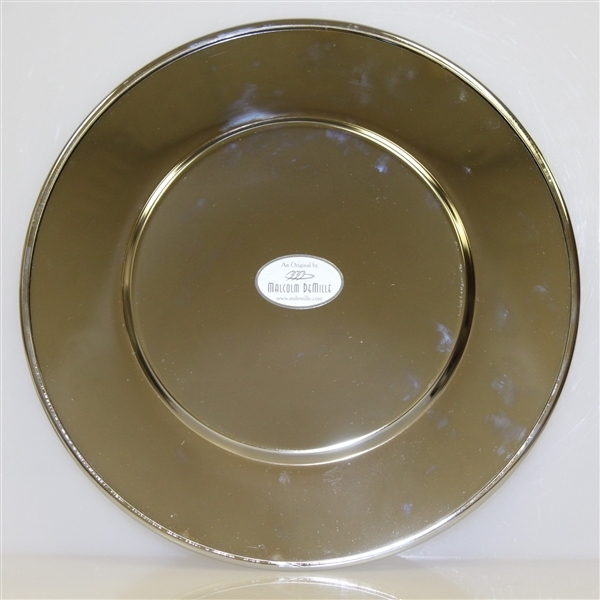 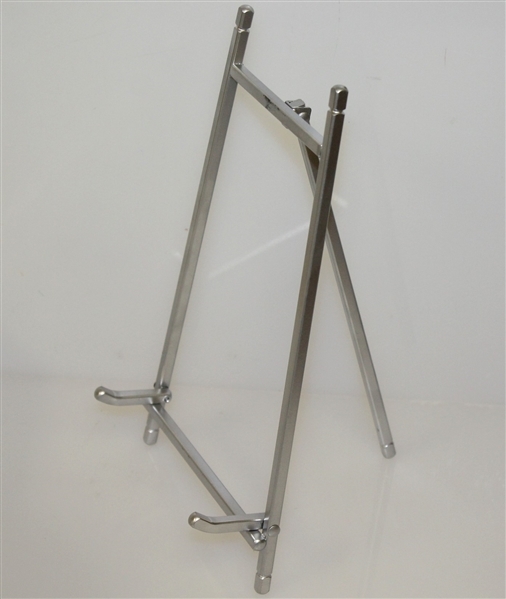 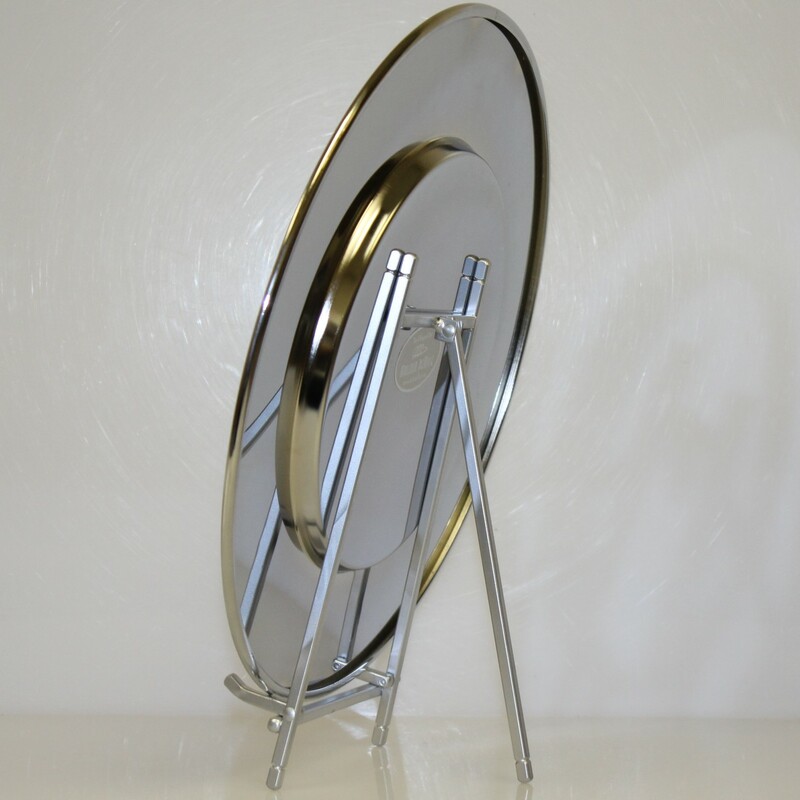 The plate comes in excellent condition and is highly presentable, including a display stand. 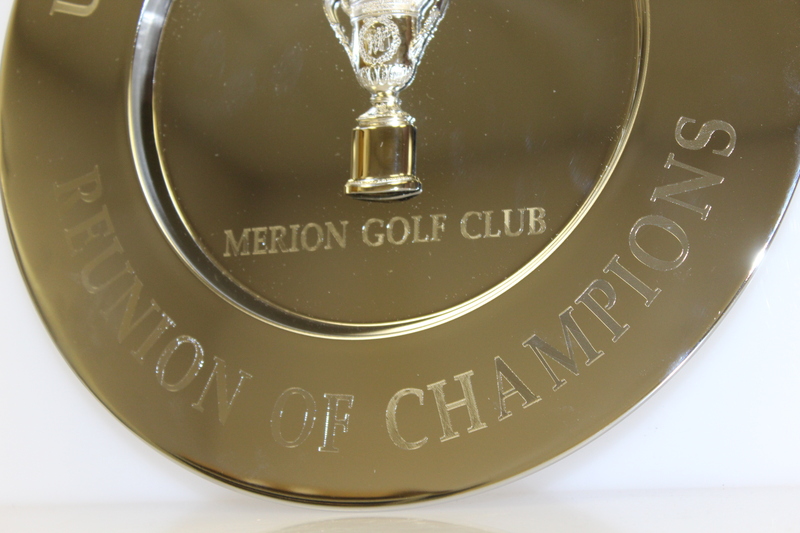 The 2013 US Open at Merion saw the first Englishman since Nick Faldo win a Major. 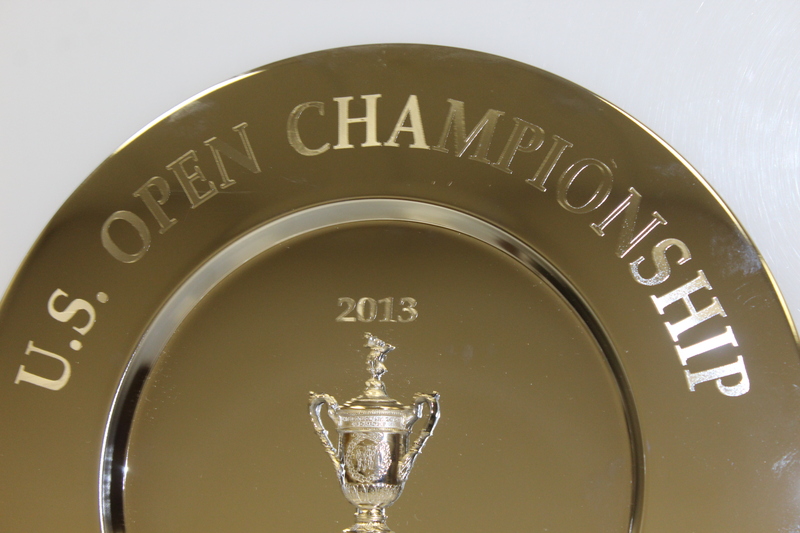 Justin Rose shot a 1 over par 281 to claim the title over Phil Mickelson and Jason Day tied for second place.